Purchasing a new unit is costly. Before buying a replacement, let Peter Decher of Decher's Repair Service check your broken appliance and restore it to its best condition. He offers refridgerator, dishwasher, washers and dryers, ranges and ovens, and sewing machine repairs, to name a few. Contact him in Albany, NY today. charge fairly and give you an honest repair. Most jobs are completed within 24 hours. Peter Decher of Decher's Repair Service is an appliance technician dedicated to keeping home appliances in top condition. 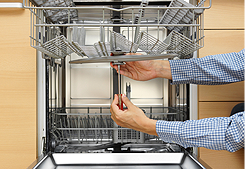 He repairs a wide array of appliances, including washers, dryers, ranges and ovens, refridgerators, dishwashers , and sewing machines in Albany, Delmar, and surrounding areas of both. If you have a broken machine not covered by warranty, trust Peter to fix it and maximize its function. He charges fair rates for all appliance repair jobs. Clients include homeowners, apartment complex managers, real estate agents, and property managers. Peter's company has been in business since 1985. 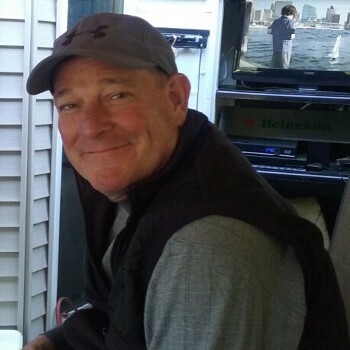 He values client satisfaction and makes sure to attend to your repair needs on time. Peter also knows the importance of communication. If you call, you will be able to reach him directly on his mobile phone. He keeps you updated on the progress of the repair work so you will know what to expect. 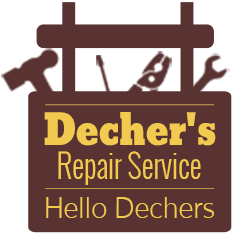 As a company that promotes honesty and transparency, Decher's Repair Service gives great advice. Peter won't tell you how to spend your money or persuade you to make a decision.